The former Shameless actor and Tony Award winner Stevie Kazee has gained a tremendous popularity after his role in a Musical titled Once. 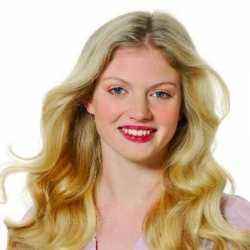 The actor has also played several other significant characters in numerous TV series like Seascape, Monty Python's Spamalot, and Pretty Woman: The Musical. Talking about his personal life, as of 2018, Kazee is dating actress Jenna Dewan. 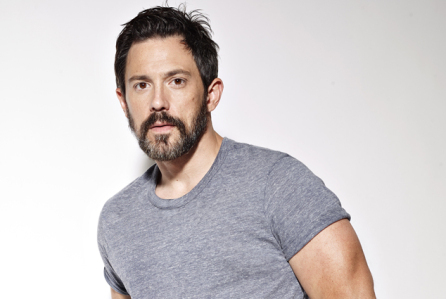 Steve Kazee was born on October 30, 1975, in Ashland, Kentucky, United States. He grew up in Ashland, Kentucky along with his parents. He enrolled at the Fairview High School. Following his schooling, he went on to study at the Morehead State University. In 2002, Kazee obtained his MFA from the Graduate Acting Program at NYU's Tisch School of the Arts. 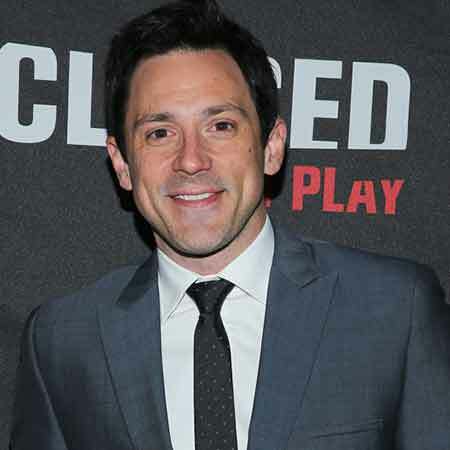 In 2006, Steve Kazee initiated his acting journey in a small role in a play Seascape. 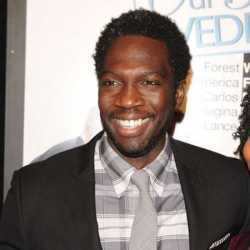 In the following year, he was featured in Medium and in Numb3rs. 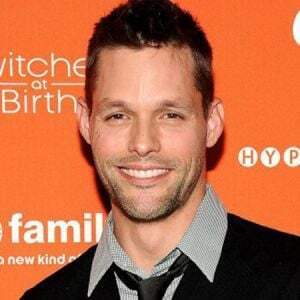 His subsequent success are NCIS, CSI: Crime Scene Investigation, Working Class, Elementary, and Drop Dead Diva. Kazee is also credited for his work in the revival of 110 in the Shade and To Be Or Not To Be. He received a critical acclaim after his role as Guy in the stage adaptation of Once. He played the role from 2011-13 in the musical alongside Cristin Milioti, Elizabeth A. Davis, and David Abeles. His marvelous role in the musical also earned her a 2012 Tony Award under the category Best Performance by a Leading Actor in a Musical. It was announced in 2017 that the actor will star in the Broadway stage adaptation of the 1990 film Pretty Woman, opposite Samantha Barks. In 2018, he was a cast in Pretty Woman: The Musical. Steve Kazee has garnered a considerable amount of sum from his several significant roles in TV shows. But the exact amount of net worth is yet to be revealed which we can assume it to be in million. As per sources, the actor's annual salary is around $53,000. Steve Kazee is not married yet but is reportedly dating Jenna Dewan. The two stepped out as a couple for the first time in October 2018. During a trip to Plam Springs, they were photographed holding hands and kissing. The pair also shared a passionate kiss before stopping to buy drinks at a Pressed Juicery, in Beverly Hills. It seems the power couple is very much in love. Prior to Steve, Dewan was married to Channing Tatum. 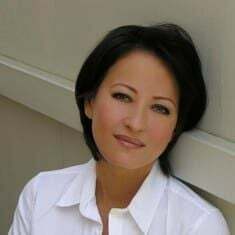 She filed for divorce from him in October 2018. The couple exchanged the vows in 2009. Height: He has a height of 6' 2" (1.88 m). Age: October 30, 1975 (age 43 years).